Chauncey and I celebrated our eight year wedding anniversary on Tuesday!!! We went out for dinner at Malone’s while Kane stayed at home with the babysitter:) For my gift, Chauncey bought me a Lilly Pulitzer tee and flip flops, along with two pints of Jeni’s Ice Cream. I can’t believe he went to the Lilly store.haha And in case you’re wondering, I got him bourbon. Kane had his birthday party with all of his friends on Saturday at Monkey Joe’s here in Lexington. The kids ran and played on all the bounce things and the arcade games. The crowd fav was the Jurassic Park game. I’m so thankful we had it there because all we had to was bring the cake–how easy is that?! If you live in central Kentucky and are looking for a place to have a child’s birthday party, definitely checkout Monkey Joe’s! Since our parents were in town for Kane’s party, Chauncey and I went out with friends On Saturday night. 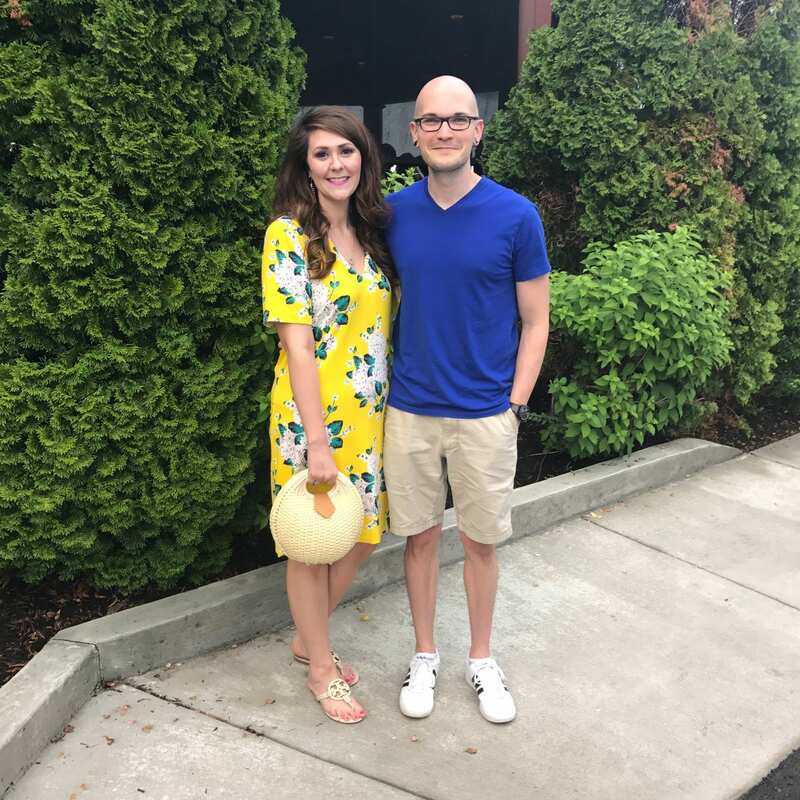 We grabbed dinner at Sidebar, a little hole in the wall with amazing burgers, before meeting up with several friends at West Main Crafting Co. Two of our good friends own the bar, so it’s always a fun time when we head out there. 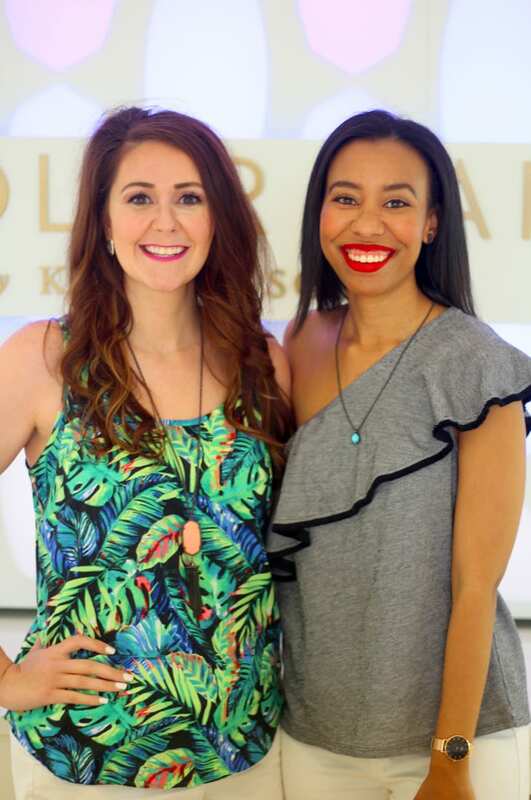 Nicole from What Nicole Wore came to town on Sunday and we had a Color Bar Party at Kendra Scott (read the post and enter the giveaway for TWO Kendra Scott necklaces here ) for a sponsored post. Oh, and there’s a second giveaway on Instagram for TWO pairs of Kendra Scott earrings–enter on this post. And last but not least, my kitchen cabinets are FINALLY being painted. They are the ugliest oak color and are going to Sherwin William’s Extra White. The guy started sanding on Wednesday, caulking and priming yesterday, and the painting starts today!!! Follow along on Snapchat (@brightonabudget) and Instagram stories to see how they’re progressing. And in case anyone in Lexington needs someone affordable that does a great job, checkout Stillwater Painting. 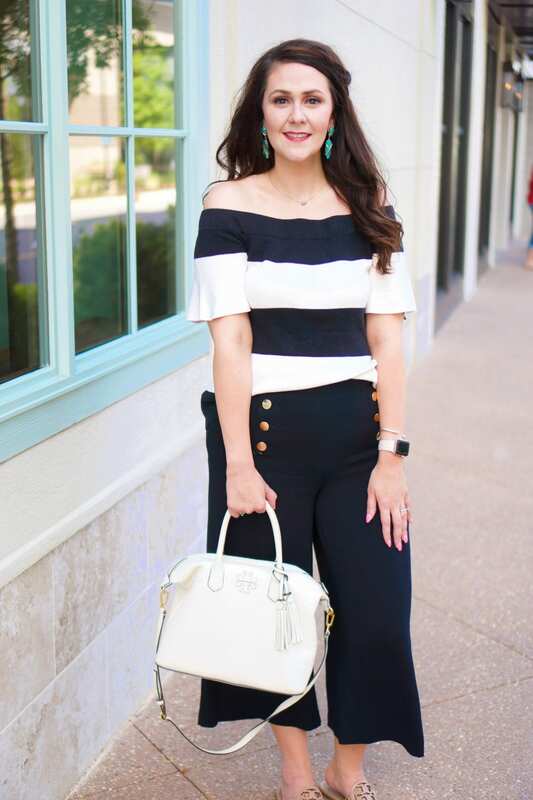 This week’s featured blogger is Meg from Borrowed Heaven, a lifestyle blog. Meg lives in one of my all-time favorite places, Charleston, SC. She has a fun summertime bucket list up, and just in time for Father’s Day, she has a DIY Beer Caddy tutorial. I love how you do a recap of your week’s outfit on Friday! Congrats on your anniversary! I hope you will join me at Ladies Who Link Up party today! Peace! Just added you on Snapchat…can’t wait to see the progress in your kitchen. So exciting. There’s nothing like a room makeover and white will make is so bright and airy and seem so much bigger. (oak cabinets😖) Love me some Kendra Scott!!! 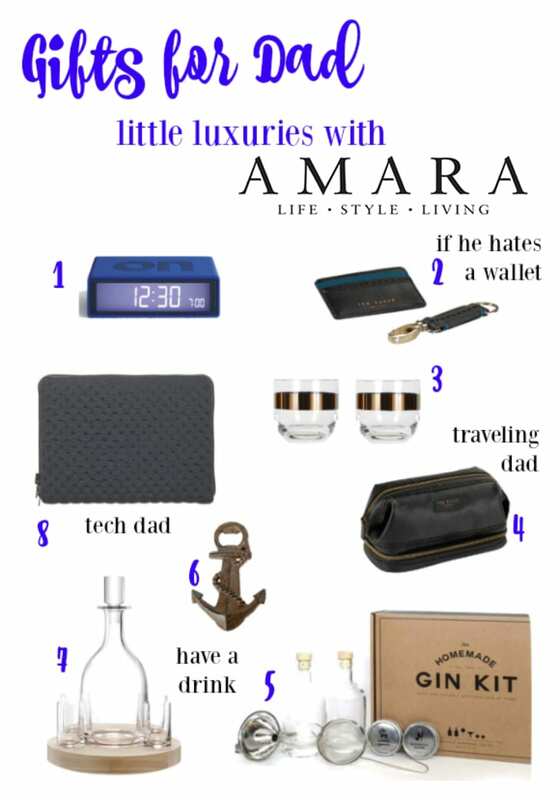 Loved the gift guide! Dads can be so hard to buy for. Happy anniversary! You are going to seriously be over the moon about your kitchen! This was such a busy week for you! Happy Anniversary!!! And how exciting to have a new color cabinet! Happy anniversary to you and Chauncey!! LOVE your yellow dress! And we have seriously ugly cabinets so I feel your pain! I hope the painting goes well! Love that blue dress you wore!